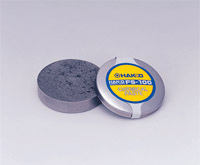 The Hakko FS-100 paste re-tins oxidized soldering iron tips and is 100% Lead-Free. 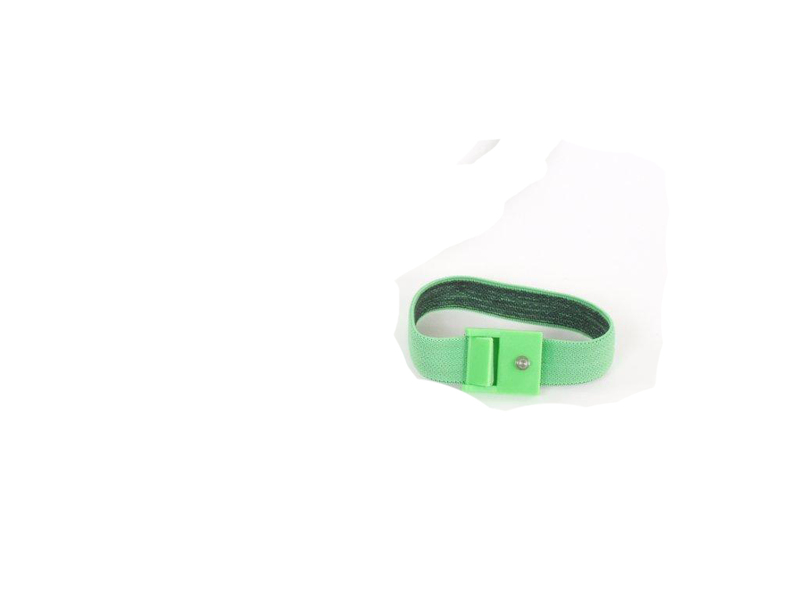 The flux does not contain Diammonium phosphate and does not leave a corrosive residue. (Conforms to JIS-Z-3197 6.6.1 test method.) For optimum performance, use the FS-100 paste in conjuntion with the Hakko FT-700 tip polisher for increased oxide removal.